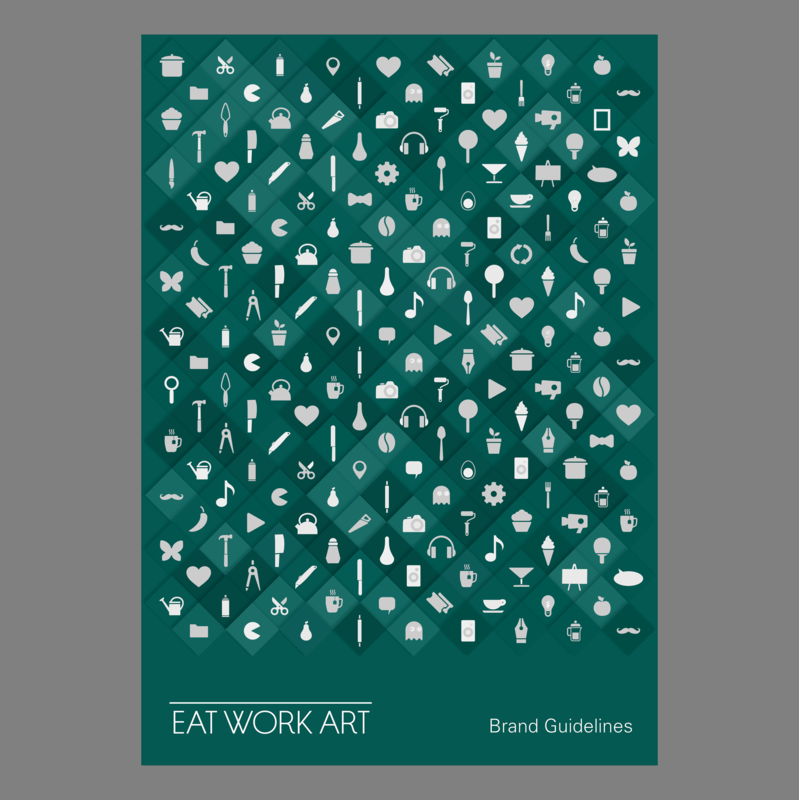 Eat Work Art are powerhouses of the London creative scene. 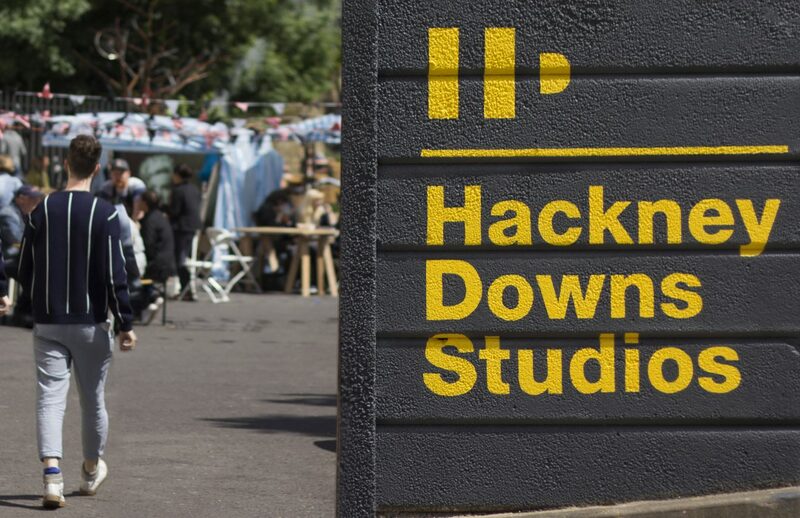 They provide space for some of the biggest names in design, fashion, art and music, as well as being a place for the wider community to connect by providing public spaces, cafés, bars, rooftop terraces, gig venues and markets. 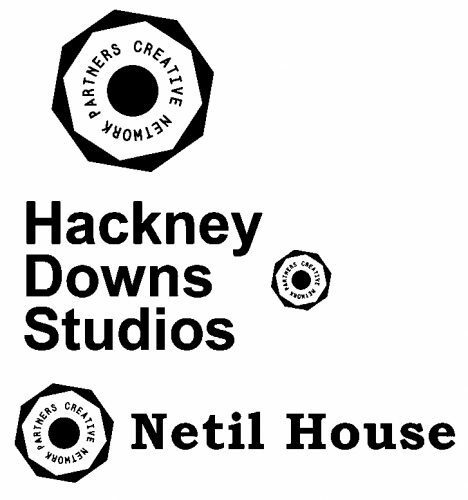 They have two main sites, Netil House and Hackney Downs Studios situated in the heart of Hackney, and have just opened a new space in Waterloo for the creative community of South London. 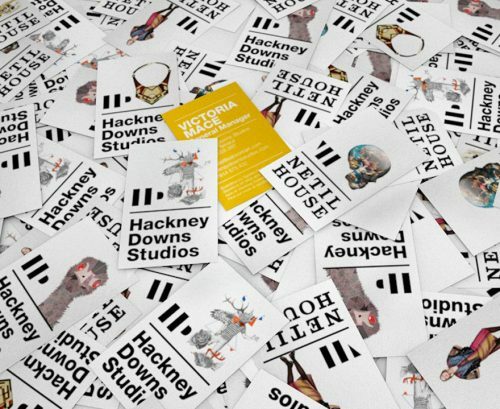 A pile of business cards from Hackney Downs Studios and Netil House. Each card has the work of a different resident so that the cards themselves become collectors’ items. The whole project came about through a chance conversation with the Communications Manager who explained the difficulty of creating an identity for such an amorphous beast. How can a brand be used as a way to celebrate the amazing talent they have in their studios? How could it possibly try and represent so many different types of creative work? How could it do all that and also look totally dope? In passing we suggested they look at versatile logos like MTV or the recent Bruce Mau design for the OCAD University. These were the kinds of marks that work as empty vessels into which new artwork and design can be poured, which keeps them dynamic and ever-changing. During the discussion, the seed was sowed and we were asked if we would like to try our hand at creating an identity for the group. Well, we’d be delighted. The old system was a fairly cumbersome and impractical octagonal motif where the brand name disappeared at small sizes. When connected to each site the logo looked somewhat awkwardly retrofitted. We knew what we had to avoid. 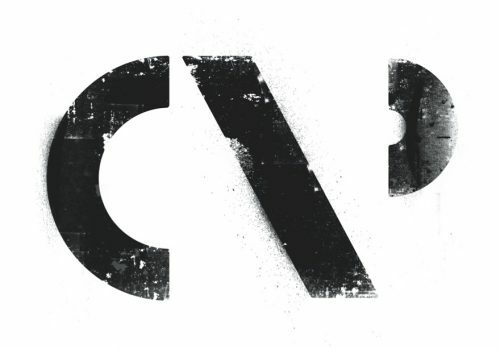 The old Creative Network Partners logo. Let’s be honest, it’s horrible. The challenge was very nuanced. 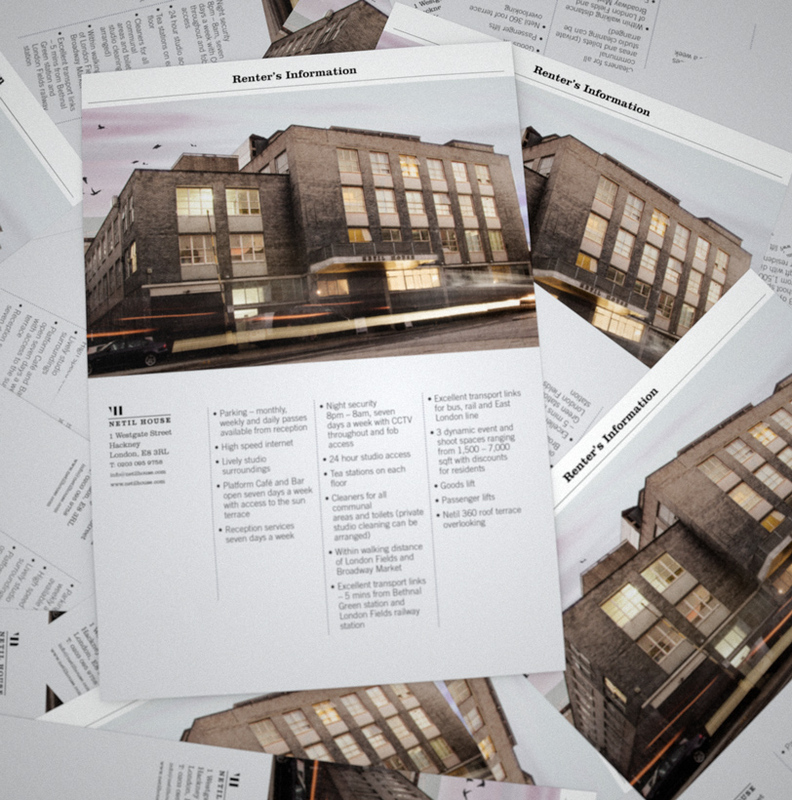 We decided that it would be fantastic to find a way to use the new identity as a way to exhibit the residents’ work while also maintaining the integrity of the original brand. On top of this, each of the ‘houses’ has a very distinct personality influenced by the building itself and the community within it. Each brand would have to reflect this difference and yet viewed altogether, they would need to look connected in some way. Finally, the brands would need to work subtly at times, like the Nike swoosh, so that they didn’t overpower a menu design or a club flyer, but be integrated as part of it. It needed to be the ultimate versatile brand. In the beginning we concentrated on the parent company – at that point called Creative Network Partners – to see if we could crack the concept. We showed ideas that included abstract shapes that would expand and contract to work as a frame, or the concept of using the logo as a kind-of parenthesis to show the work of the residents. Some of these ideas are shown here. This then led to a period of self analysis on the part of the client as to whether they wanted to keep the name Creative Network Partners. 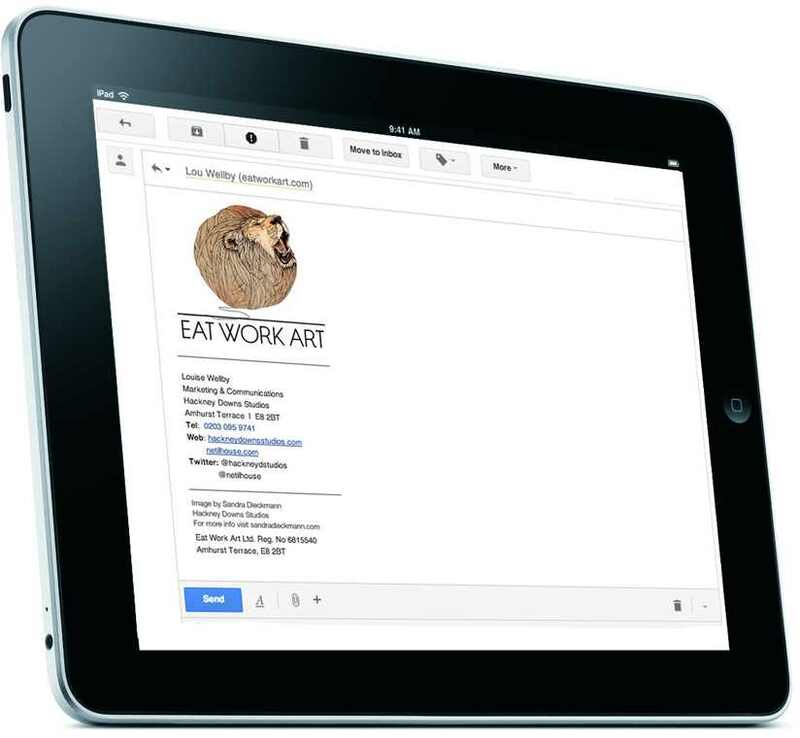 They consulted with us and a legal team we use and after much discussion they opted for the several-times-more-attractive Eat Work Art. By some freakish luck these words are embedded in the name Creative Network Partners and so we could show the evolution of the two companies. 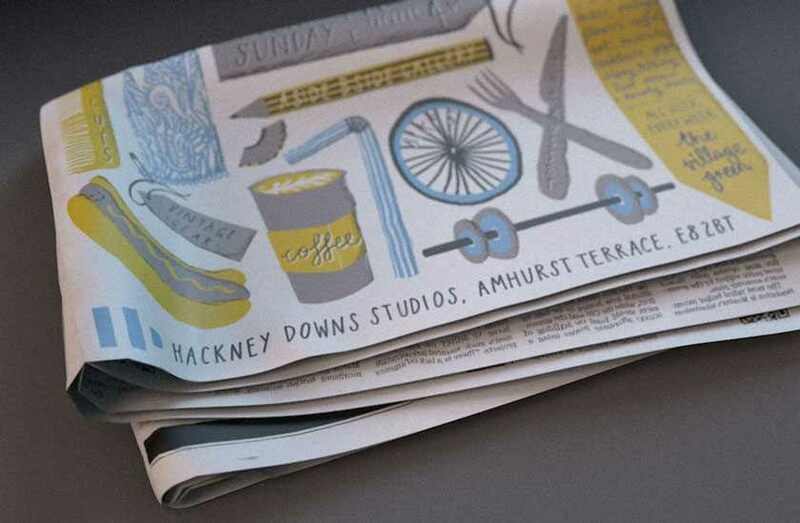 Our initial ideas were well received and so we turned to the design of the two main houses, Netil House and Hackney Downs Studios. Using the ideas of the first presentation that caused the most excitement, we set about creating the brand family. We immersed ourselves in the possibilities. We talked to everyone. We researched the area. We took photographs at all times of the day and night to try and get under the skin of each site. Much insomnia ensued. In the end we developed the idea of using the letters of the houses as a pure abstraction. Using primitive shapes and the alternating negative space in the letters, we were able to create two logos that hinted at the name without being too literal. This meant that they could work in conjunction with the text, but also be deployed separately where needed. The shapes were designed to sit confidently but unobtrusively, and, where relevant, surrender their colour to their context. We decided early on that we would use the typographical legacy handed to us by the sites. 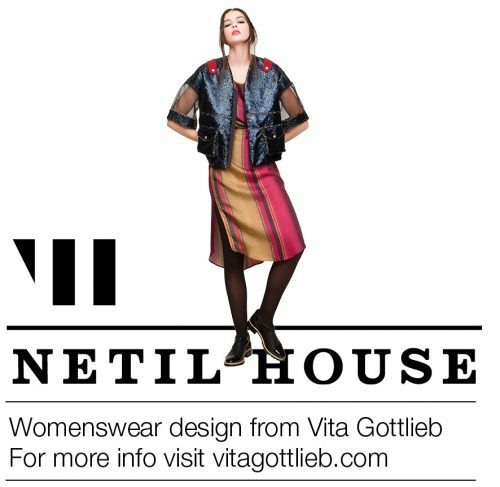 Netil House, an old municipal building built in the 1950s, had a sign – battered and bruised but still standing – that used an obscure but recognisable version of Clarendon on it. We found the closest match we could and then modified the shapes of the letters to match the sign exactly. The Hackney Downs Studios wordmark was originally set as Arial. We quietly pushed this out of the way to replace it with the far-sexier Helvetica Neue Heavy to give the brand an everyman appeal. As part of the process we also spent long periods discussing the Core Statement and the Big Idea. This should be the blood that flows in the veins of the business, informing every decision and inspiring all stakeholders in their mission. There was lots of talk of collaboration and innovation. This was then distilled down to its purest form for The Big Idea. It was agreed that it should be a kind-of behavioural imperative for all of the staff and we settled on this : “Get to know everyone. 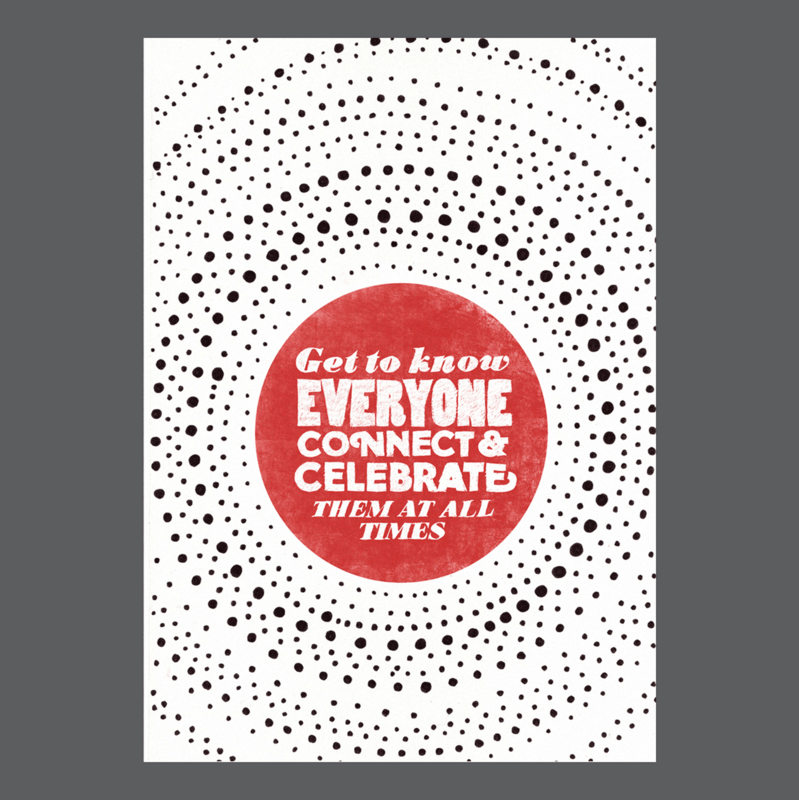 Connect and celebrate them at all times.” A noble cause and this helped inform the final part of the branding. 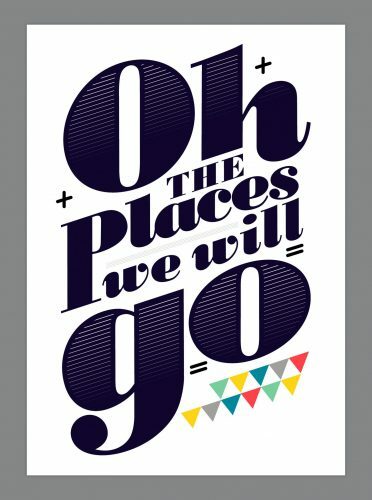 Borrowing liberally from the great Dr. Zeuss, we created a motto for the group: “Oh the Places We Will Go”. 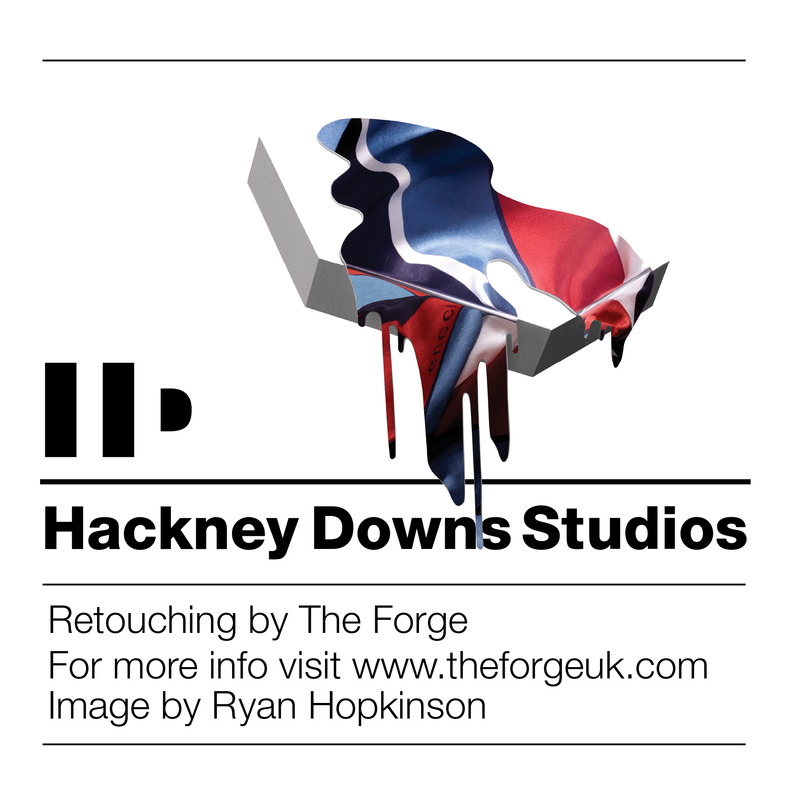 But we still needed a way to represent the residents’ work; the studios are nothing without the energy and skill that the talent inside brings and we wanted this to come across. 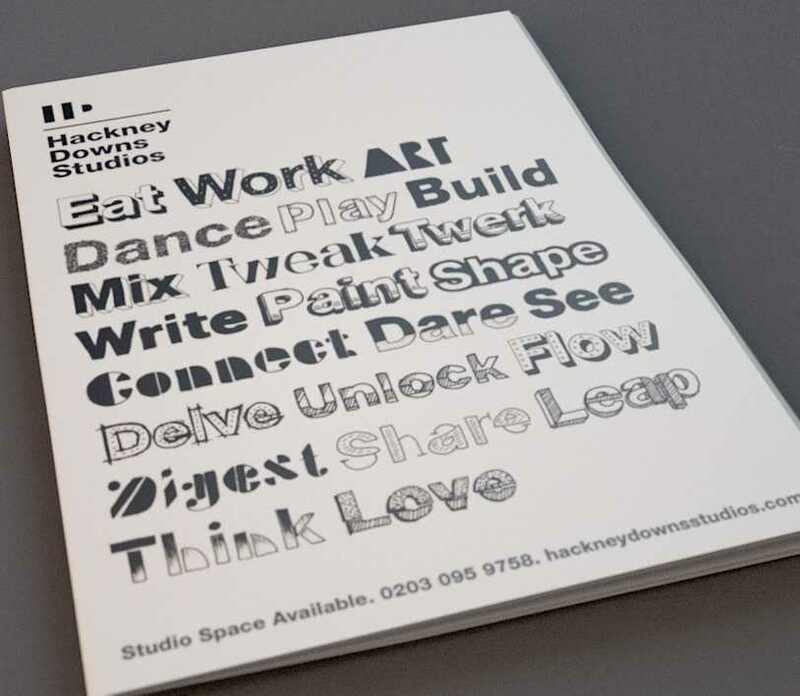 Using the device of a single straight line extending the length of the type, we formed an empty frame upon which to lay anything that we liked – drawings, photos, typefaces, anything the talent had and wanted to show, we would use to celebrate them. This we thought of as the 4th Plinth, where any item of communication – be it email signatures, business cards or invoices – would be used as a way to advertise the residents. And whenever any art was used in the branding it would be combined with a good-sized credit, in order to generate interest in the work. It was a way for the Eat Work Art studios to be present but have their hands open to show the talent inside. We were set, and it was time to show the new identity. This went very well. Immediately after presenting these ideas, we had a list of tasks as long as our arms. The Operations and Site managers were very excited and they immediately understood what we were trying to achieve. And so the job of the rollout began. This was the largest and most comprehensive we’ve ever done; all touchpoints were up for grabs. 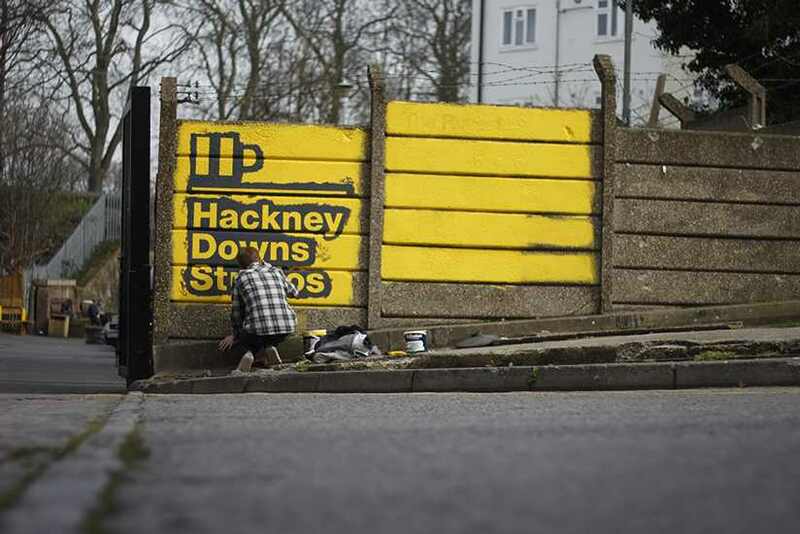 We found ourselves creating everything a vibrant artists’ studios and community space could need. 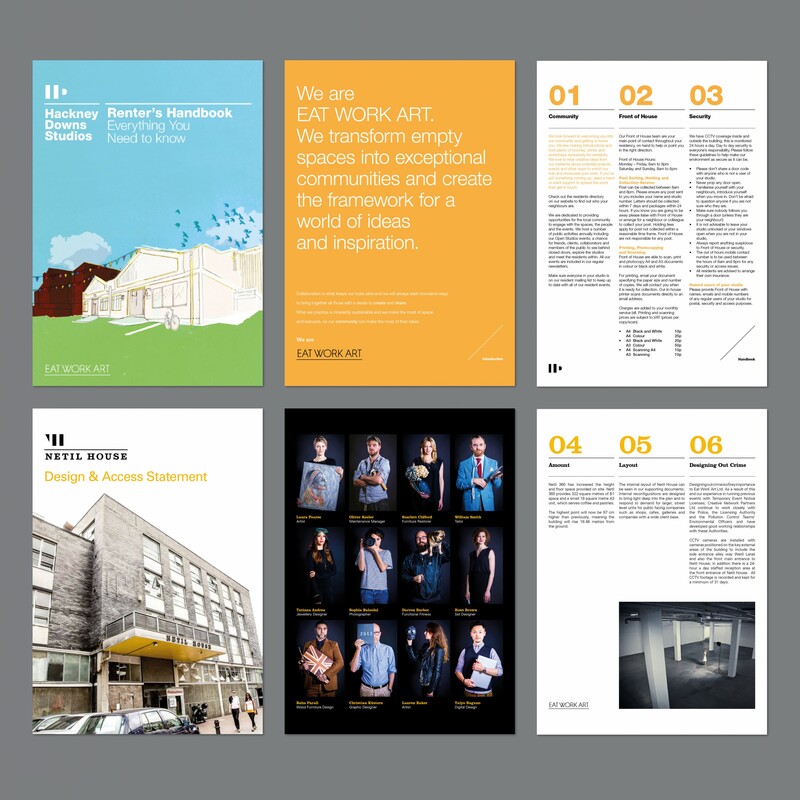 This included business cards, email signatures, newsletters, welcome cards, temporary signs, semi-permanent signs, wall paintings, staff handbooks, promotional brochures, brand guidelines, posters, billboards, whats on guides, newspaper adverts and much, much more. We even designed the new toilet doors signs, something which we are weirdly proud of. 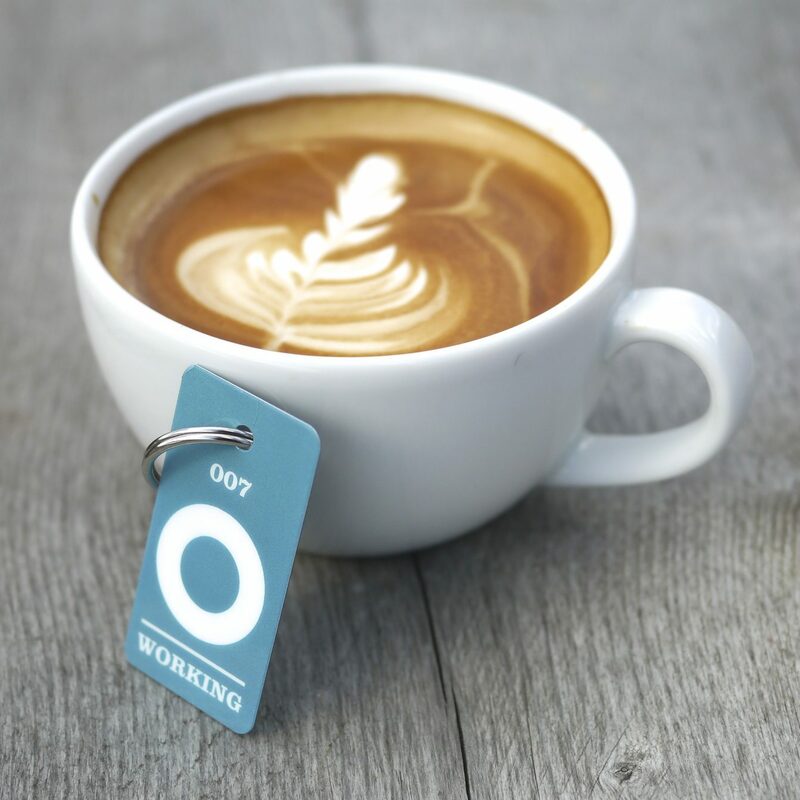 It was an excellent opportunity to test how robust our branding was. Could the residents rally behind it and take it on as their own brand? 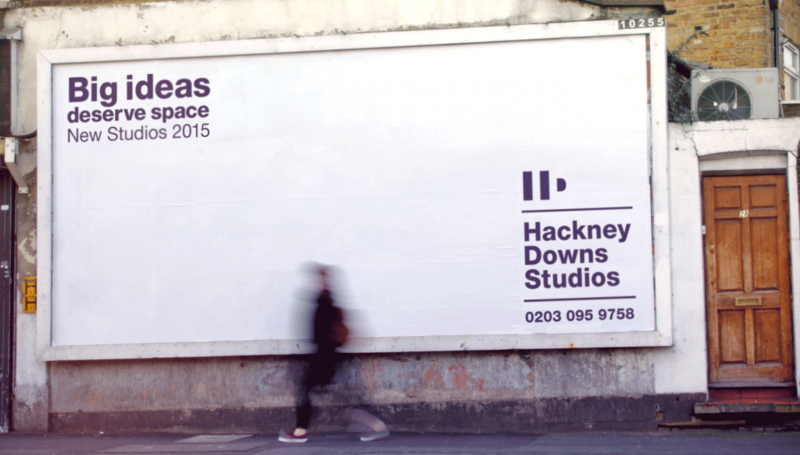 Could it sustain the dream of being a gallery space for them? Could it sit happily on a page of one of the sub brands without taking over? We are pleased to say that so far, the brands are living up to their billing. They are being used all over the sites, and the various sub-brands are asking to get a similar makeover. 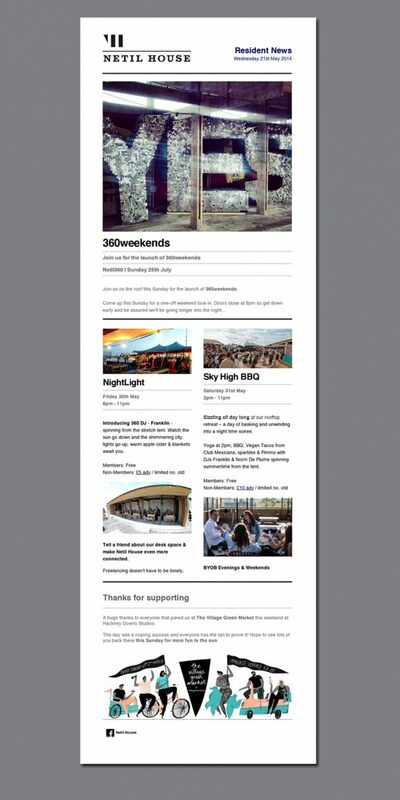 The letters-as-primitive-shapes-as-logo is versatile enough to be a roadmap for future sites. 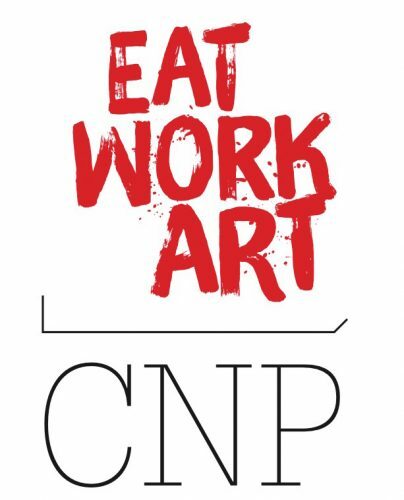 During the design of the initial brands, Eat Work Art purchased and started work on a new site in Waterloo. 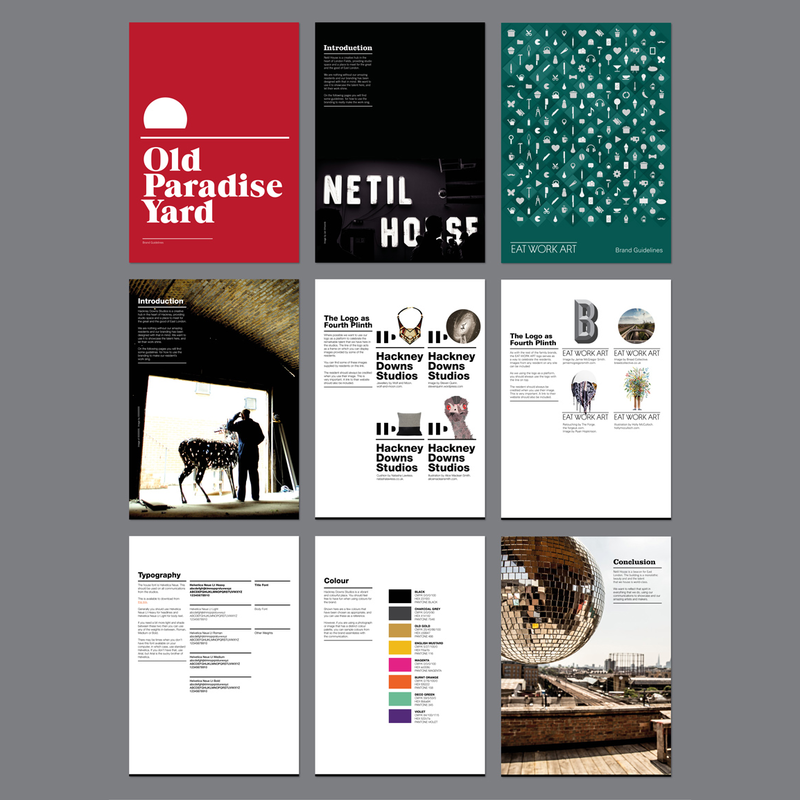 They were originally going to name it Southwark Studios, but we are proud to say that we helped provide the site name that they eventually went with – Old Paradise Yard – after we did a search of the local area for history and interesting streets. 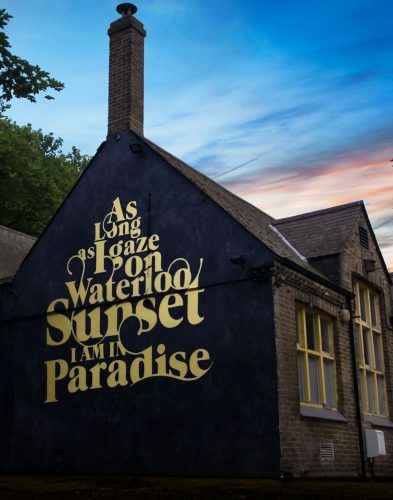 The “O” of Old Paradise Yard was used as a rising sun/setting sun motif, and this came vividly to life when, in the middle of a meeting with them in a cafe, the song Waterloo Sunset came on with the lyric: “As long as I gaze on Waterloo Sunset I am in Paradise”. It was just too perfect and we immediately set about designing a mural with these words to go across their 20 foot wall at the entrance. 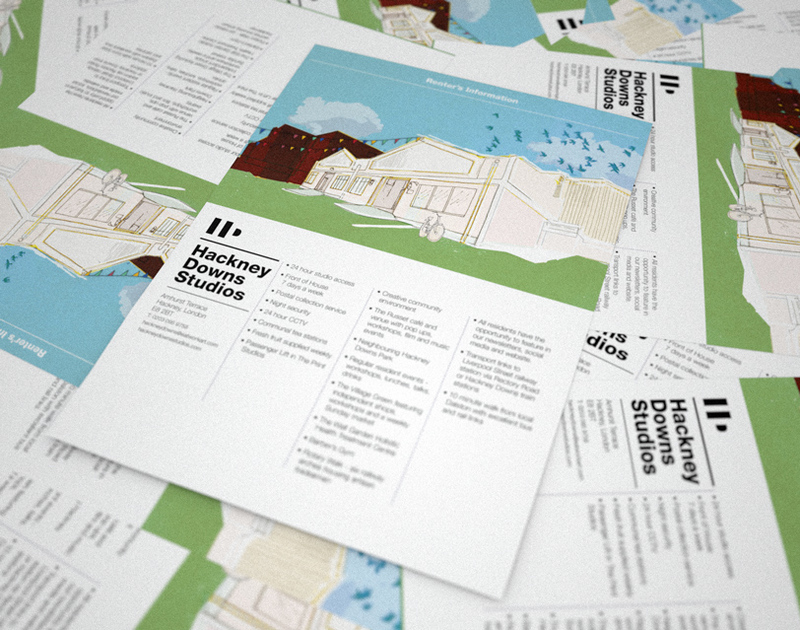 An advert, conceived and designed by us, advertising the studios in The Dalstonist.